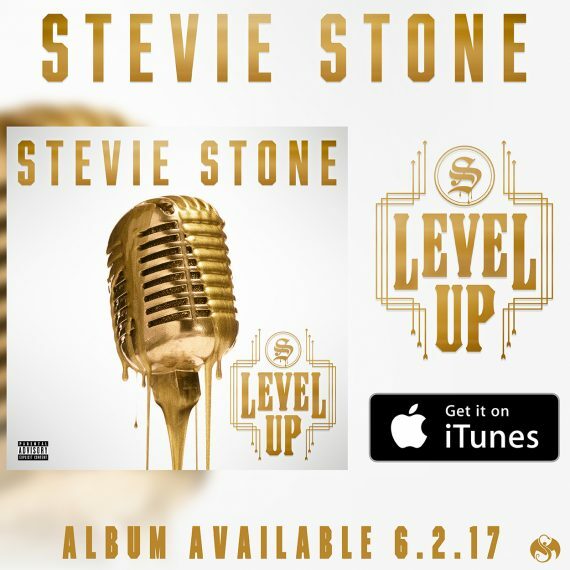 With chest-rattling bass, an irresistable piano lick, and Stevie Stone’s energetic, raspy flow, the first release from Level Up album made such a huge splash that giving “Options” the visual treatment was the only option. 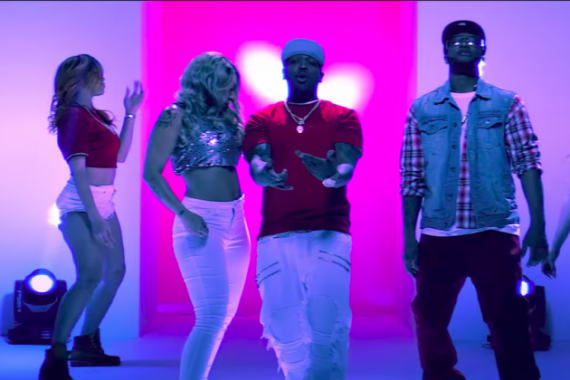 Considering “Options” is the perfect party-anthem, it’s only right the video would utilize bright, neon lights, energetic dancing, and of course, the booty to really capture that high-energy, intoxicating party vibe. Though “Options” is an event in and of itself, the real party doesn’t begin until June 2nd, when Level Up drops. Want to take “Options” with you wherever you go? Pre-order Level Up on iTunes and instantly download both “Whippin’ Up” and “Options” immediately! CLICK HERE TO PRE-ORDER LEVEL UP NOW!